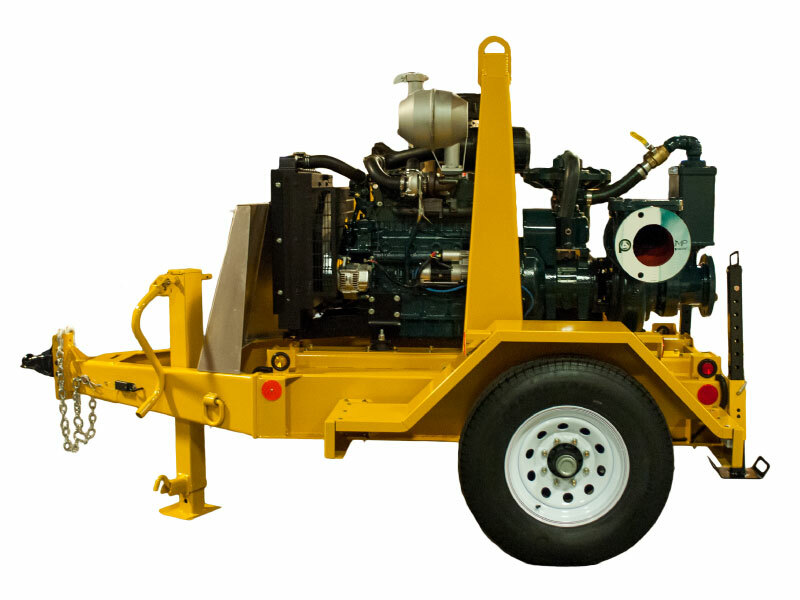 With the ESI 6-inch trailer-mounted pump set, we have paired a Pioneer centrifugal pump with a Kubota diesel engine to deliver outstanding power, performance, and durability. 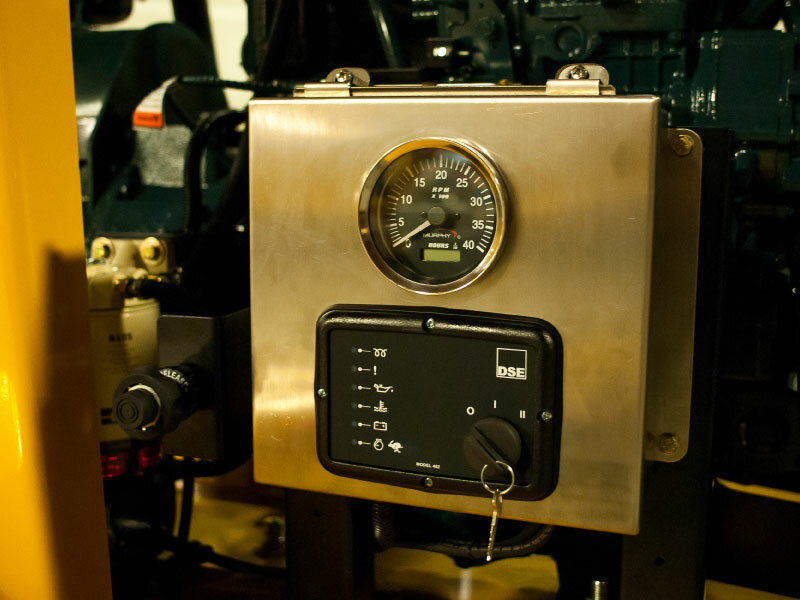 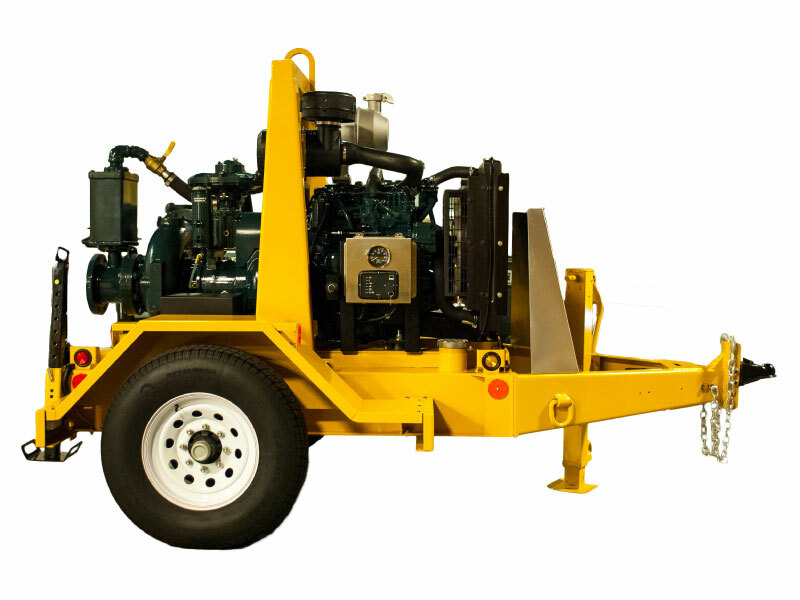 The Pioneer Prime 66S10 high-flow, ruggedized pump is designed to operate over a broad performance range while delivering oustandling suction and lift.The rugged construction and modular design provide reliability and flexibility in the most demanding applications. 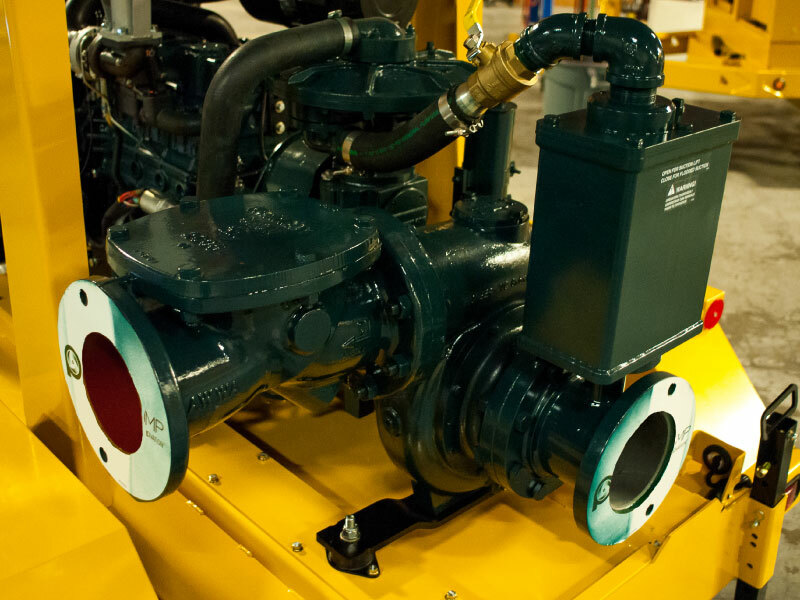 Pioneer Prime series pumps are vacuum prime assisted and utilize Pioneer's UltraPrime™ priming system. 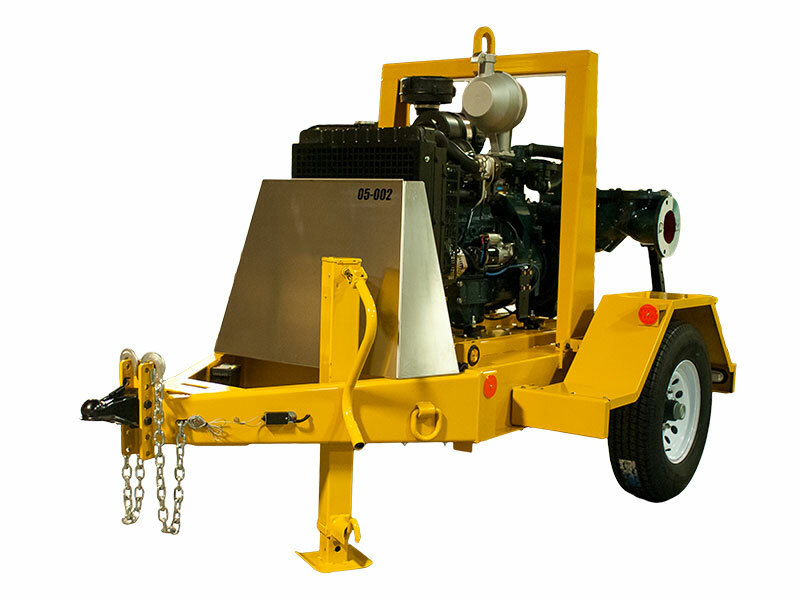 This advanced system is capable of rapid unattended priming and run-dry, heavy-duty solids handling for the ultimate in remote operation. 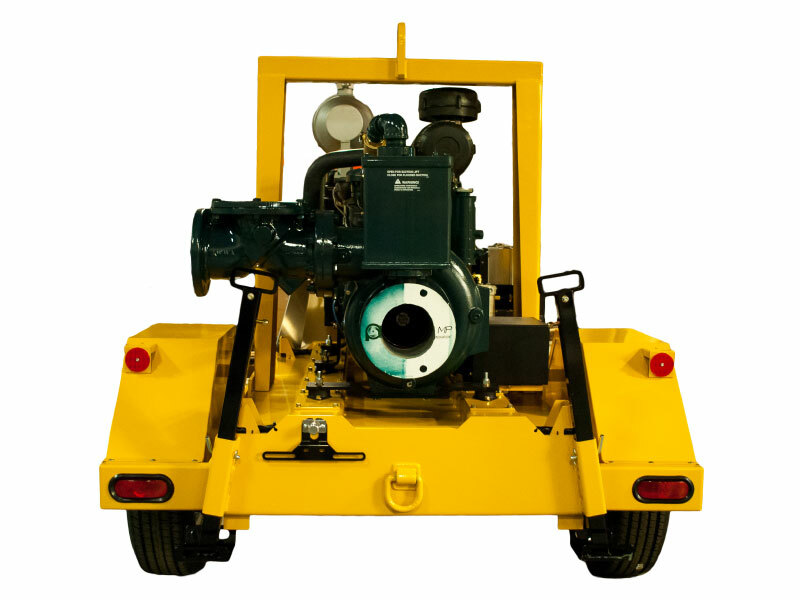 The pump is driven by a turbocharged, four-cycle, variable speed Kubota diesel engine that provides a maximum shaft power of 70 hp. 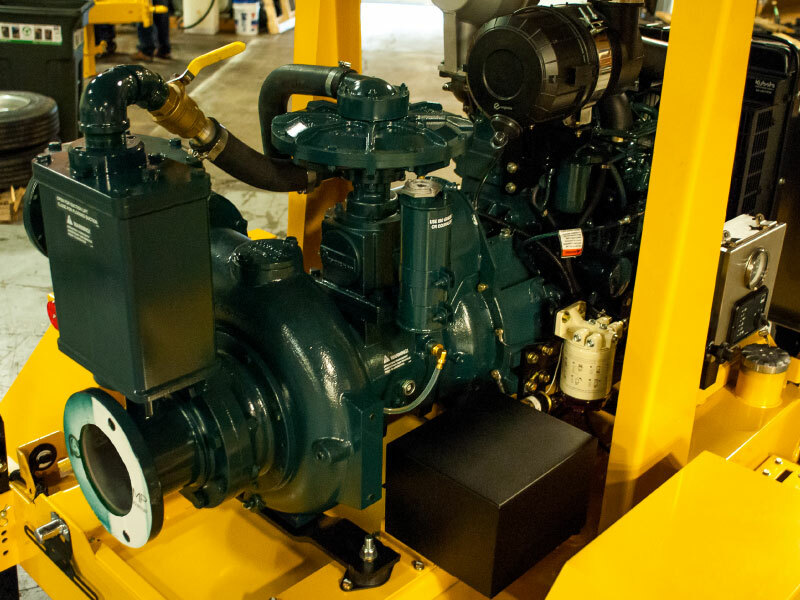 Together, the Pioneer pump and Kubota engine deliver a maximum flow rate of 2600 gallons per minute at 2200 rpm, with a vertical lift of up to 140 feet. 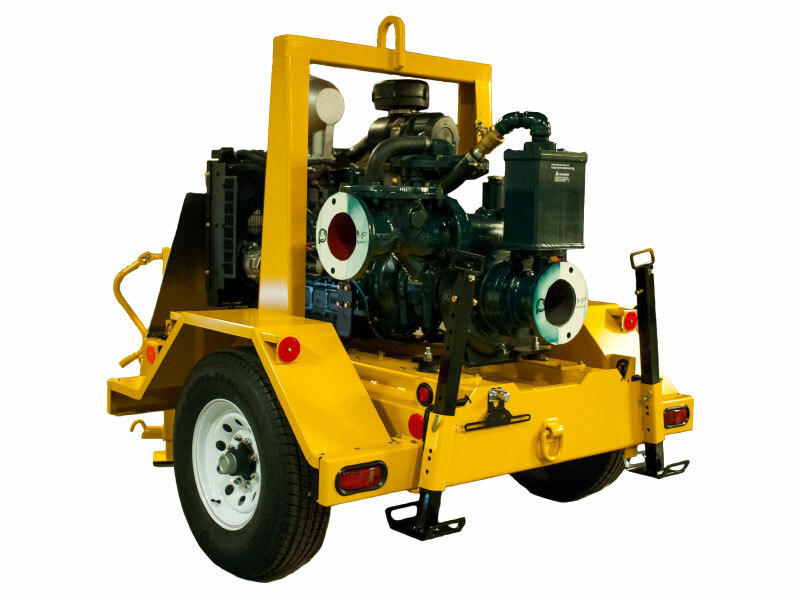 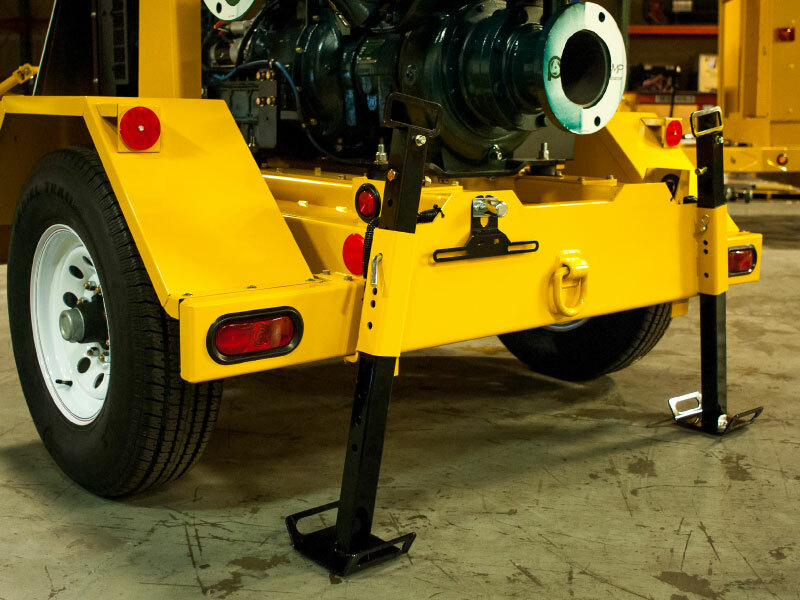 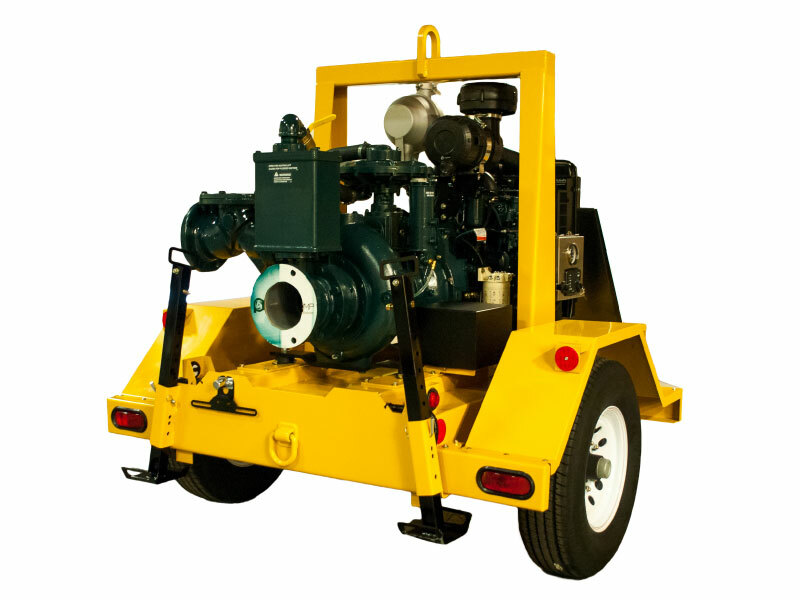 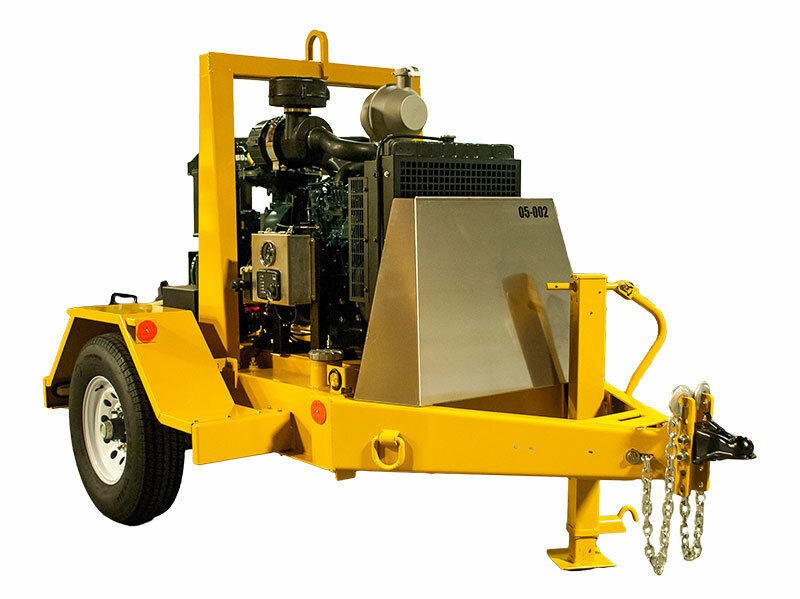 Rent an ESI 6-inch pump today for a pump-trailer set that will never shy away from hard work!